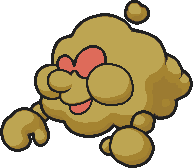 Description Sprite of Huff N. Puff, from Paper Mario. current 12:55, July 13, 2016 193 × 168 (2 KB) Zootalo (talk | contribs) PNG Monstrous applied. This page was last edited on July 13, 2016, at 12:55.